Made my first application for Kinect. It was just a combination of multiple other source code + EF4.3 for SqlServer Compact 4.0 ( to can have a database without pain of installing). The audio recognition does not work very well. 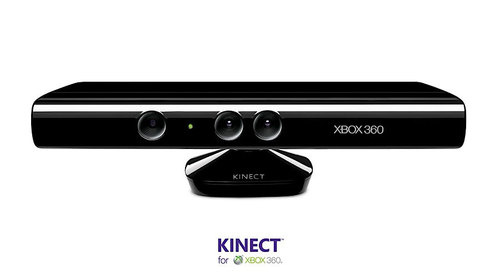 If you approach Kinect device perpendicular ( such as line of shoulders is perpendicular to Kinect) it does not recognize you. You can use them to photo the thiefs that comes after you left the house. <user profile> AppData\Roaming\Pictures and, if configured , to a website ( more details later this month).